Bluetooth data transfer remains one of the most popular methods of transferring data from one device to another, whether tablets, smartphones or other mobile devices. While the process of Bluetooth phone transfer should be easy, sometimes it is not due to the diverse range of phone types in the market. At times, the process may be lengthy but not difficult. 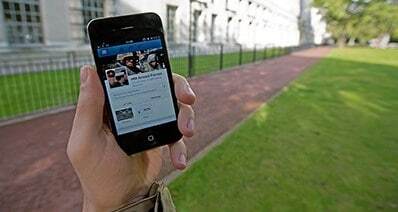 Having Bluetooth connectivity enhances data transfer between phones within an estimated range of about ten meters. The process of phone data sharing using Bluetooth depends on the type of phone you are using since the procedures are interoperable. Bluetooth enables smartphone users to wirelessly transfer data with the nearby phones since they have an integrated Bluetooth hardware and, therefore, the Bluetooth file sharing can work across modern smartphone platforms. Step 1: The procedure of Bluetooth data transfer is simple. Both phones should have their Bluetooth icons “On”. Step 2: Open the file you wish to transfer. For instance, if you wish to share a photo, open it in the gallery app and then tap on the “share” button. Step 3: Then select the Bluetooth option. This step will initiate a set up for the pairing of the two devices. Step 4: Once the phones are paired, click “Send”. Other devices may require you to enter a passkey displayed on both devices in order for it to respond before clicking the “Send” button. 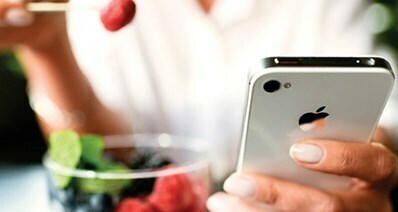 Generally, data transfer between phones requires much efforts. Nevertheless, with the help of iSkysoft Phone Transfer for Mac ( or iSkysoft Phone Transfer for Windows), you can complete the process effortless and hassle-free within no time! 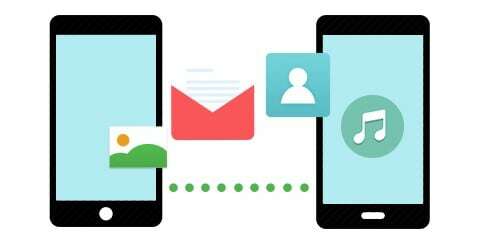 iSkysoft Phone Transfer has been proven to enhance exemplary transfer of a wide range of phone data such as music, videos, photos and SMS is a very easy way. The recommendation of this program is inherent in its wonderful and popular features. The program recognizes that the data in your phone is highly precious and, naturally, other than efficient data transfer, you need to ensure that the data in your phone is secured and protected by a high level backup and restoration capacity. 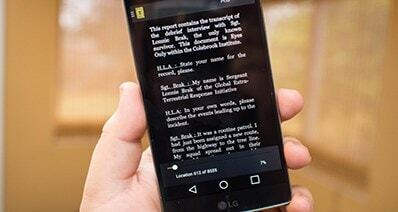 The program is not only easy to install and use, but it also restores backups on your phones easily. Furthermore, the transfer process ensures 100% safe transfer, which is exactly like in the original form. 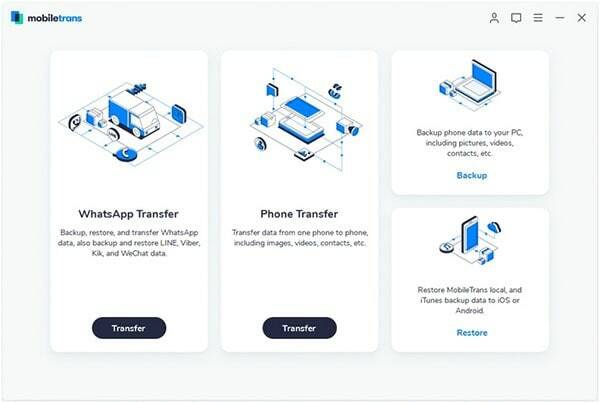 The process of transferring data using iSkysoft Phone Transfer will interest you due to the ease at which you can efficiently complete your data transfer process. Step 1: First, you will need to launch and install the program. Download the program by clicking on “Free download”. And install it and then start the process in the main window. Step 2: You are now ready for the main process. Connect both phones to the computer using USB cables and then click “Start” in the “Phone to Phone Transfer” tab. Step 3: After both phones are successfully connected, a scan will be started to detect them. Subsequently, select the data you wish to transfer and click “Start Copy”. Wait patiently as the process is completed. Ensure that both phones remain connected to the computer until all the data is transferred. Now check if the data has been transferred to satisfaction and then disconnect the phones from the computer. 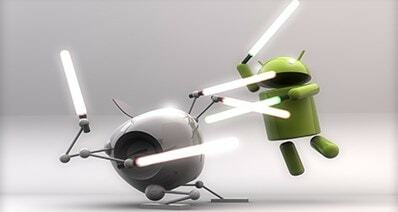 Android vs iPhone: Which Phone Is Better iPhone or Android?